Warrington said his upset of Selby in a brilliant featherweight bout in May was proof of his ability to beat Frampton, claiming Selby would have been classed as a better boxer than Frampton “if he’d had Carl’s profile”. 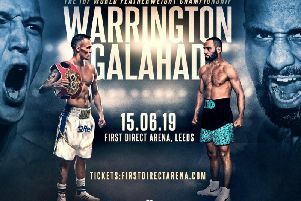 Frampton, a former two-weight world champion, will attempt to regain a major belt when Warrington makes his first defence of the title he won from Selby at Elland Road seven months ago. Warrington became Leeds’ first male world champion by defying long odds against him to dominate Selby over 12 rounds and take a split decision in a bloody, frenetic bout. Despite the absence of a title to his name, Frampton is ranked as the UK’s number one featherweight and odds-on to beat Warrington at Manchester Arena on December 22. 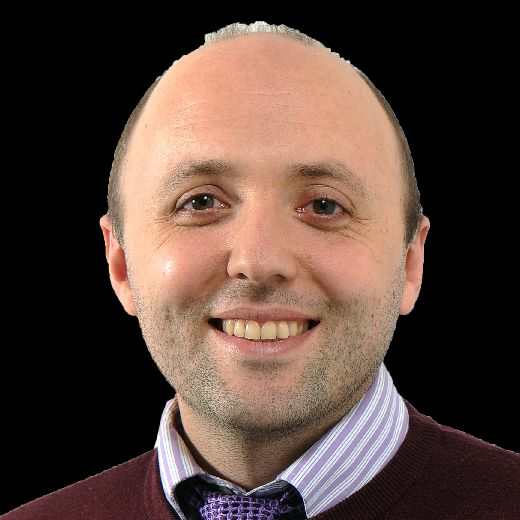 Warrington told the YEP: “If Selby had Carl’s profile then people would probably have said that Selby’s a level above Carl. “I’m not saying Carl’s not a good fighter. You don’t become Ring magazine’s fighter of the year and a two-weight world champion without being decent but prior to me beating Selby it was 50-50 between who was better – him or Lee Selby. Probably more people said Selby. A lot of people would have said that Selby boxes his ears off. The biggest win of Frampton career came in 2016 when he beat Mexican Leo Santa Cruz in New York to win the WBA featherweight title. Warrington, who stopped Irishman Patrick Hyland in Leeds on the same night, said: “I watched that fight and that was his time. This is my time now.” Warrington also said a recent TV documentary about Frampton, entitled The Return of the Jackal, had raised questions about the 31-year-old’s desire. “There’s a scene where he’s sat down talking about retiring,” Warrington said. “The seed’s been planted.